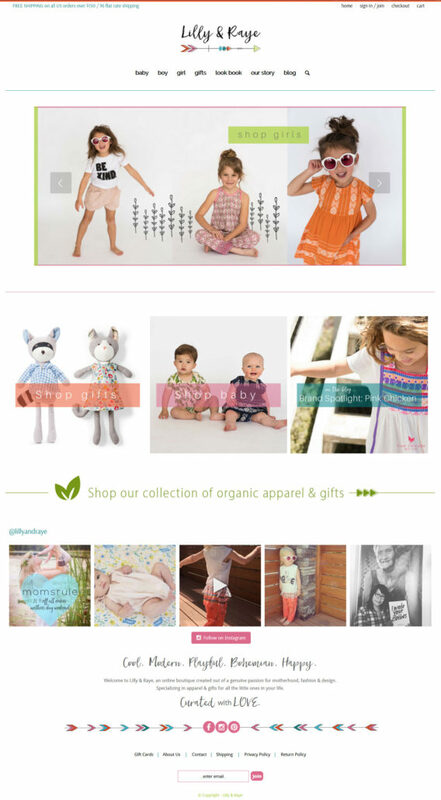 Lilly & Raye and Atomic6 partnered to create a cool, modern and fun e-commerce store. 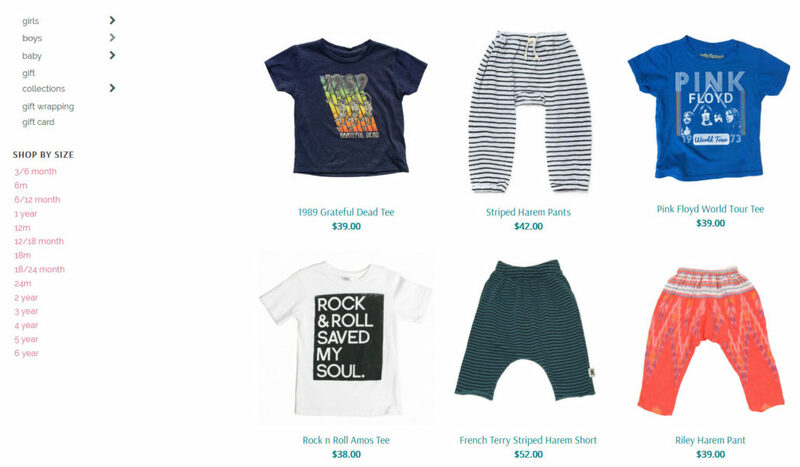 The store is curated by Rebecca Goode, who has a background in the fashion and industry and more important, a mom. The goal was to create an aesthetically attractive site with high end user experience and easy back-end management. After considering several back-end options with Rebecca we decided to do a custom WooCommerce install on WordPress. 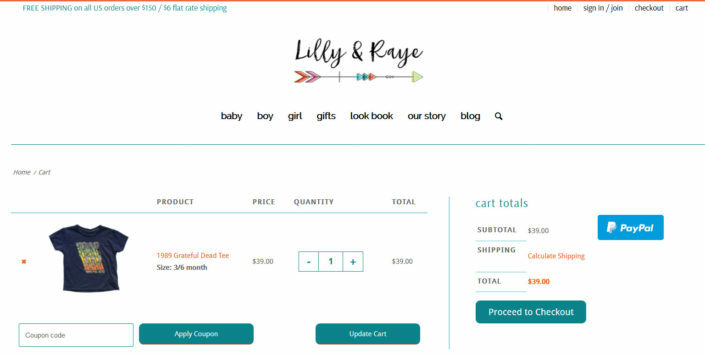 The out of the box presentation of WooCommerce was not going to do for the Lilly & Raye site. 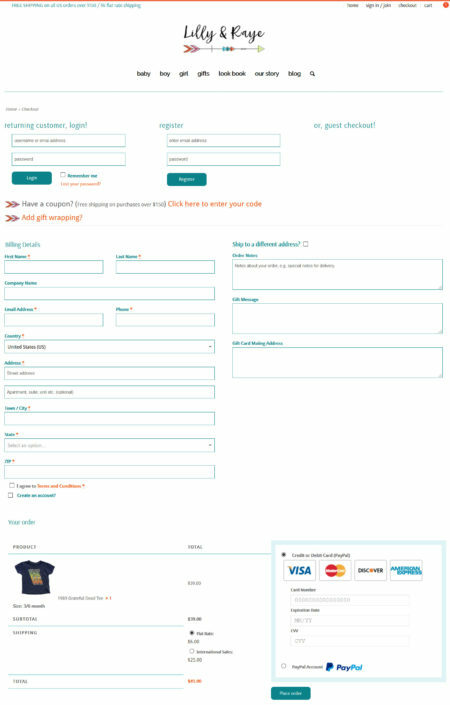 Custom work was done on the product page, shopping cart, checkout layout and fields, email correspondence and more. Our goal was to keep a clean aesthetic while providing as many features as possible. Also needed for the site was integration with third parties to make the shopping experience smooth and effective. Payment processing was made easier with integration to Braintree by PayPal, allowing easy credit card processing and tracking. Shipping was made easy for Rebecca by integrating the site with ShipStation’s label making and shipment tracking. Email correspondence is managed through an account with MailChimp, making it easy to reach out to past and future customers. 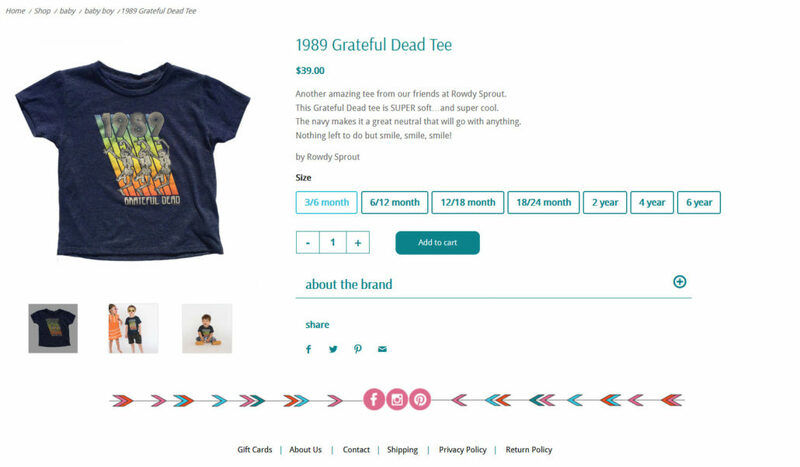 The result is a clean, easy to navigate, colorful site that features both the clothing/accessories and photography of the products. If you’re looking for some hip clothes for your or others young ones check out http://lillyandraye.com/.